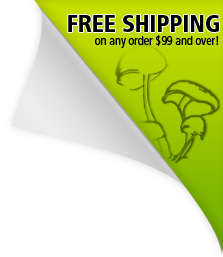 Mushroom Kits with Expert Growing Help! With over 10 years of experience our team of experts are here to help almost any time of day! Expert Growing Help with Easy to follow Video Grow Guides and the BEST customer service in the industry! 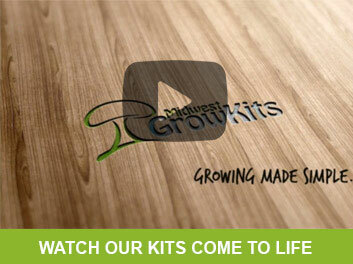 Easy beginner step by step guides for ALL our kits and products! Video Growing Guides available instantly after checkout! All Kits and Supplies ship out within 24-48 Hours! So you can start growing FAST! 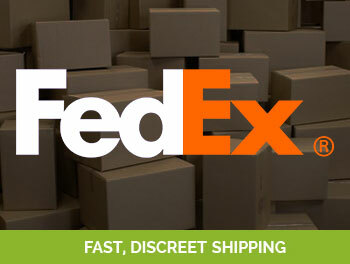 With FedEx you now can have your mushroom kit shipped directly to your closest Walgreens or FedEx Office and pick up at your convenience! Find out more!